So the season of the witch is upon us, and normally Cigarette Burns attempts to shy away from the the rather obvious calling that this month brings. But not this year. This year we’re embracing October, and making the most out of the 31 days. Albeit, with a focus on the final third of the month. I know what you’re thinking, how is this Halloweeny? It’s not. And that’s the point. All month the world will be over run with Horror films. It’s a bit like New Years Eve. Professionals don’t need New Years Eve as an excuse to get drunk, they are professionals, and do it all the time.  So Cigarette Burns doesn’t need Halloween to screen Horror films, we know how to do that already, this is one for the party people. Earlier this year, we were approached by the lovely folks at the Leicester Square Theatre and asked if we would like to take part in their inaugural Halloween festival, the 13th Hour Horror Festival, a selection of theatre, comedy, spoken word, film and more to help us all along through this lovely month. Well, far be it from us to turn down a wonderful offering, and so we came up with two contributions. The first of which is…. Now Gus Van Sant’s version of Psycho has received almost nothing but disdain, and abuse, personally, I’ve always felt that was incredibly unfair. Van Sant was at the height of his career when he decided to film Psycho. Having just finished Good Will Hunting to a fair amount of acclaim, the world, as they say, was his oyster. He could do no wrong. So he thought he test that theory…. He went back to his arthouse roots and decided to subvert the master, question his authority. What exactly made a film great? Was it the actors? The script? The director? What? Van Sant did the unthinkable and remade Psycho. Line for line, and shot for shot. Never before have the two films been presented to an audience side by side in a direct comparison. So that’s exactly what Cigarette burns is doing. We have 4 small screens suspended above the audience showing GVS’s version and one main screen showing Hitchcock’s classic Psycho. The audio will be Hitchcock, but the fun will be for you to decipher exactly what GVS was doing. Was he mad? Or was he playing Hollywood at their own game? Having sat through test runs of this truly mind melting experiment, I can tell you that watching them simultaneously is fascinating and hypnotic, your eyes flitting between the two screens and picking out the most minute differences. Prepare to see Psycho as you’ve never seen it before. Taking advantage of the Leicester Square Theatre’s actual purpose, you know, it being a theatre and all, it seemed obvious that a play would be best suited for this environment. But CB being CB, a normal play just won’t do. Let’s roll out the Amicus style anthology. But perhaps something genuinely dark and unsettling, the sort of thing that makes one worry late at night when they are walking up the stairs and the light switch is just out of reach. Enter Kim Newman‘s Dr. Myra Lark, played by none other than Sarah Douglas, as she tries to find out exactly what is troubling her five inmates, we slowly realise, all is not as it seems. Directed by Sean Hogan, of Devil’s Business fame, written by a formidable sextet, including Kim Newman (Anno Dracula, Moriarty: The Hound of the D’Urbervilles), Stephen Volk (The Awakening, Gothic, Ghost Watch), Anne Billson (Suckers, Stiff Lips) Paul McAuley (Fairyland, the Quiet War trilogy), Maura McHugh (Jennifer Wilde, Roisin Dubh) and director Sean Hogan (The Devil’s Business, Little Deaths), and starring Sarah Douglas (Superman 2, Conan the Destroyer), Pollyanna McIntosh (Exam, The Woman), Billy Clarke (The Devil’s Business, Hunger), Daniel Brocklebank (The Hole, Little Deaths), Holly Lucas (Little Deaths, Holby City), Joshua Mayes-Cooper(Doctors, Outpost 11) and Grace Ker (‘Madame Edwarda’). October will be a busy month for everybody, but we hope to see you at some, or even all of the above. This entry was posted in achtung, Coming Soon, News, Next up, Now, Shameless Self Promotion, Stuff and tagged Anne Billson, Breakin' 2, Electric Boogaloo, Gus Van Sant, Hitchcock, horror, Kim Newman, London, Maura McHugh, Paul McAuley, Pollyanna Mcintosh, Psycho, Stephen Volk, The Woman, theatre. Bookmark the permalink.